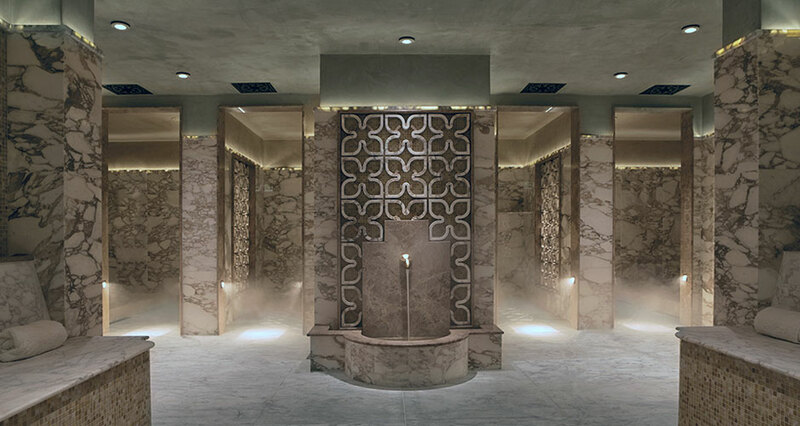 Expand your range of luxury wellness treatments with our bespoke Hammam spa design service. 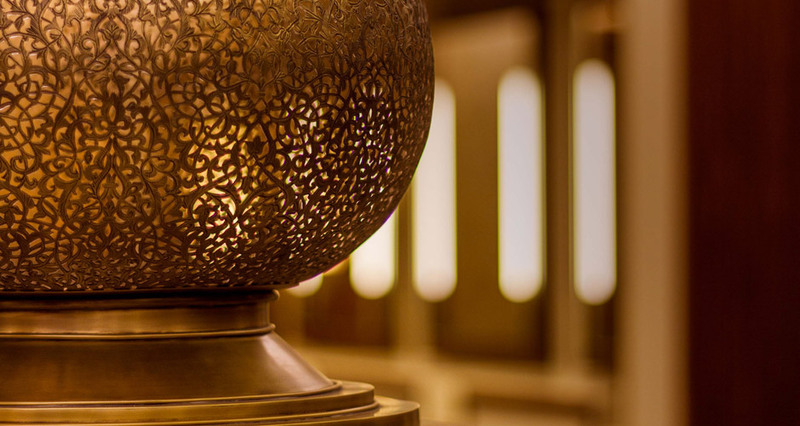 The word Hammam comes from the Arabic word meaning ‘spreader of warmth’. The Turkish or Moroccan Hammam ritual goes back thousands of years. Increasingly popular in the UK, the modern commercial design of the Hammam spa is a variation on the original Roman steam bath. There are a number of chambers and treatment rooms that offer various water based options that are used for cleansing and relaxation. 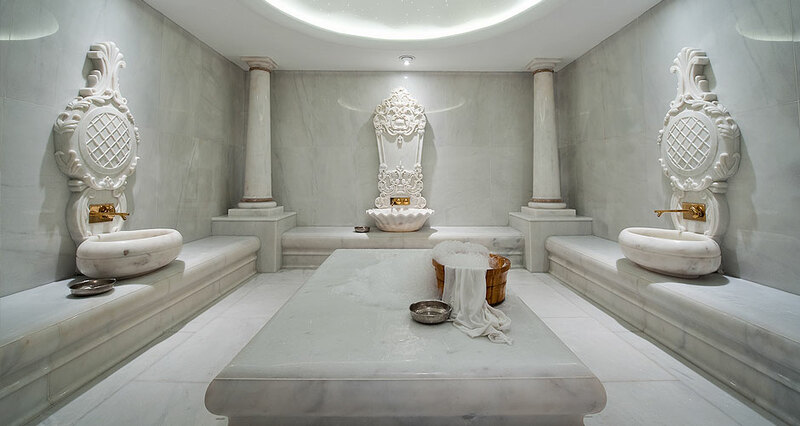 Across Western Europe and in the UK, Turkish baths have taking a foothold since Victorian times. A Hammam spa can in some ways be similar to a sauna or steam room, but overall it has more in common with ancient Roman and Greek bathing rituals. 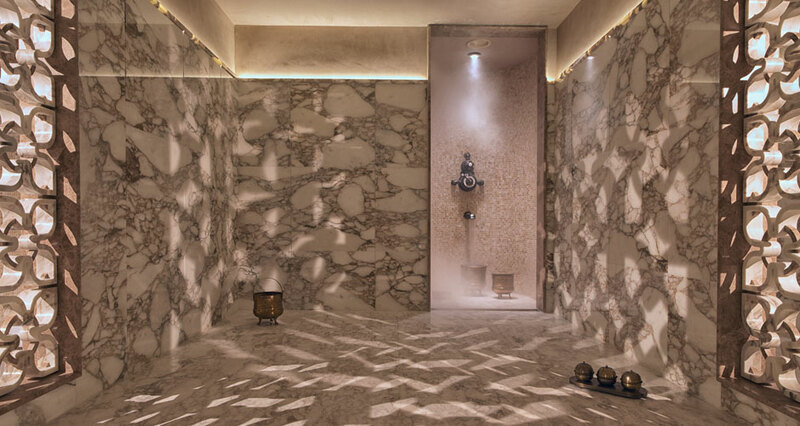 Usually only suitable or larger commercial wellness spas, the Hammam is a range of treatment rooms designed to pamper to your clients every need. We have installed Turkish saunas & bespoke Hammam spas for many high profile clients including Harrods of London. Leisurequip can cater for a range of commercial clients, including spa facilities, hotels, health clubs and more. We can also insert ourselves seamlessly into your architects’ plans or design and install a bespoke Hammam spa from concept. 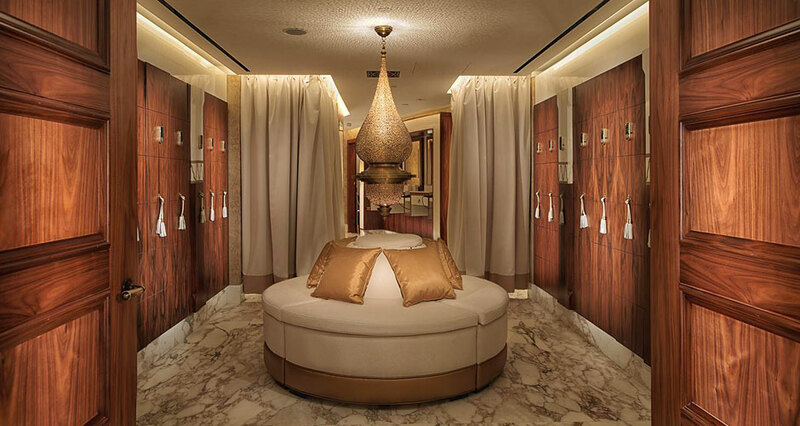 Getting a Hammam spa designed for the home requires plenty of space. If done properly you will need space for a range of treatment rooms. We can design and install cold water massage wash down, experience showers, heated massage tables and more. Finishing touches come in the way of fibre optic starry sky ceilings, white and gold leaf mosaic arches and many more luxury features. 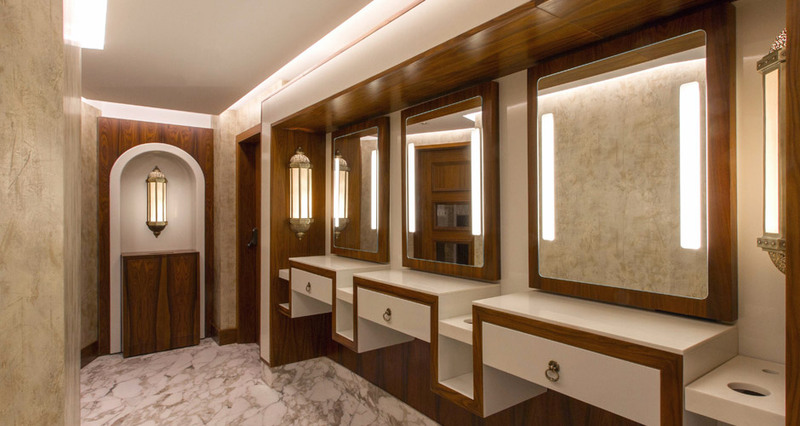 If you want to create a luxury basement Hammam contact us today to begin the consultation process. Leisurequip aim to make any Hammam installation the ultimate in spa indulgence. Initially there will be a consultation process with you or your architect. The aim will be to fully understand your project from the perspective of a functioning Hammam. Key components include hot walls, floor, benches and heated Hammam tables. Inside, the whole environment is controlled by steam injection. Additional interior features popular with clients include embellished sinks, showers and cold plunges. 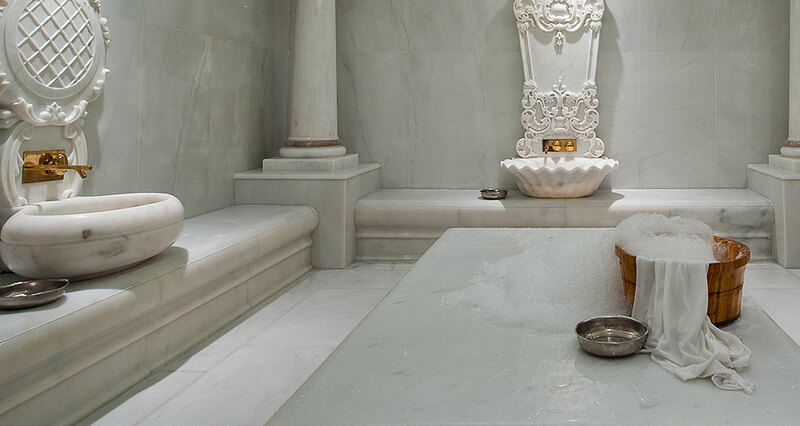 Our bespoke Hammam spas are usually constructed from traditional materials such as stone, marble, polished or Tadelakt plaster. We can also work with any materials you may wish to source yourself. 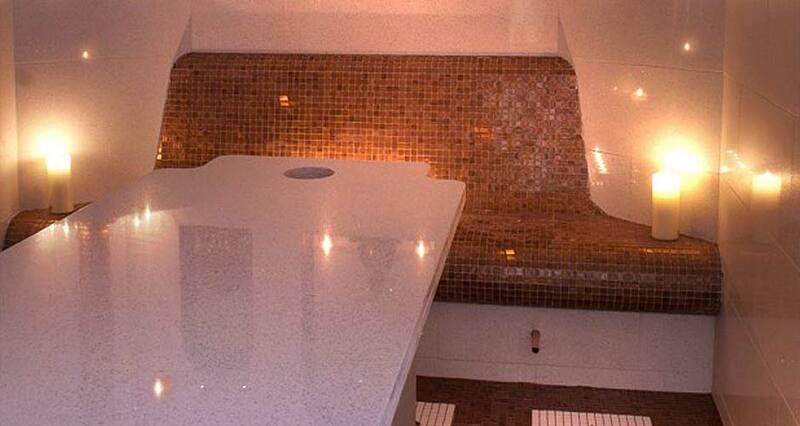 We can add marble scrolling to the walls, ornate mood lighting, heated benches and much more. 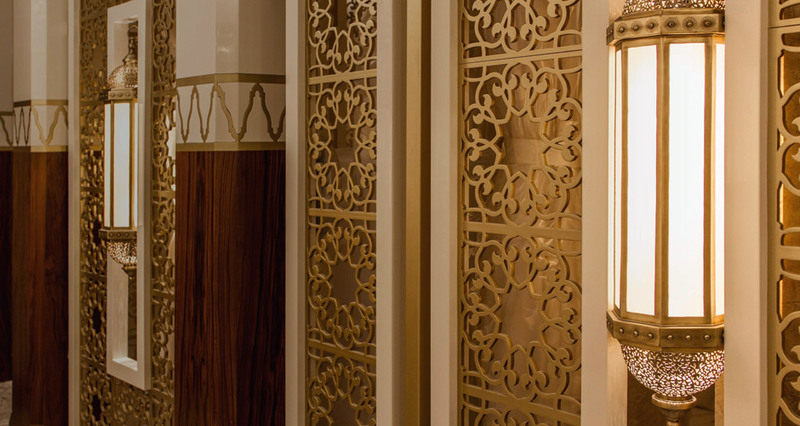 Your Hammam interior can be finished in modern contemporary or traditional styles depending on your preference. We will consult with you extensively over every aspect. We can provide a range of artists impression sketches based on our consultation plus detailed CAD drawings for manufacture should they be required. 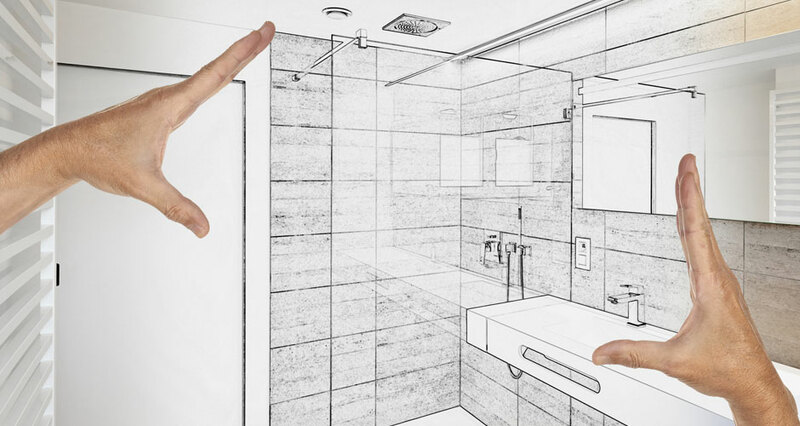 These manufacturing drawings will need to be signed off by you or your architect. We usually bespoke build your Hammam off-site. You will be getting our full design knowledge and construction experience. We will liaise with the main contractors to ensure additional services such as electrics and water are in the correct positions. 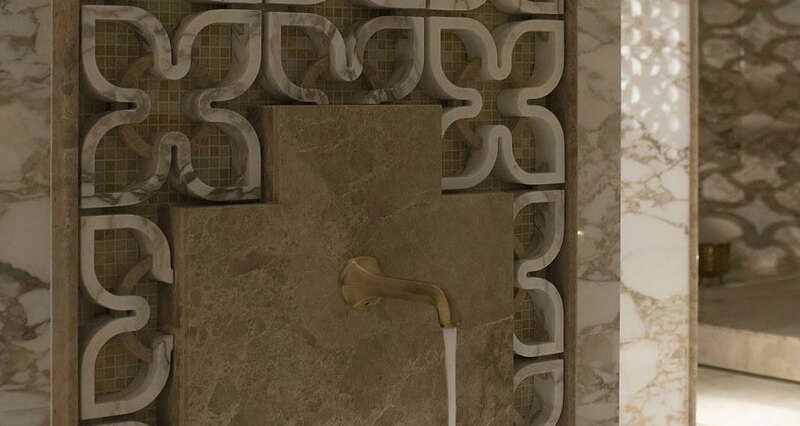 On completion of your Hammam you can expect Leisurequip to offer further assistance. This will cover training for you or your staff and the offer of maintenance long into the future. On agreement we will do all we can to ensure your installation lasts long into the future. Our aftercare services cover full maintenance, replacement of parts, equipment and even replacing aspects of the construction you are not happy with or that have began to degrade with use.